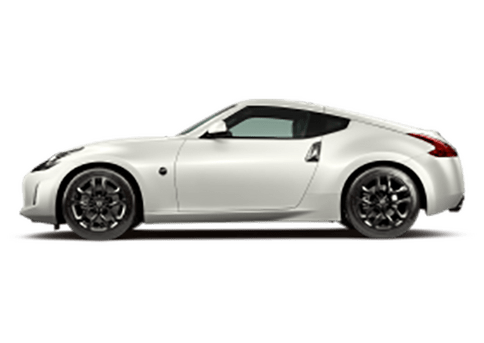 Whenever you wander out into the world, you may have noticed that you are seeing a new breed of vehicles taking over the streets. 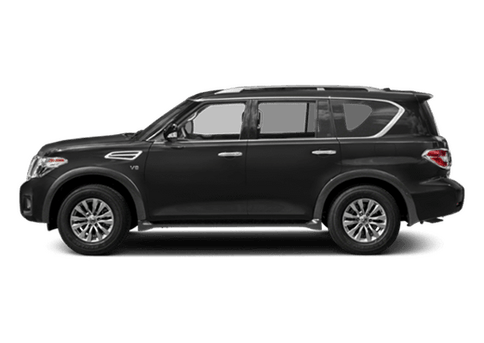 While the roads are still filled with a variety of different automobile styles, these days crossover SUVs have really become abundant. Is it any wonder? 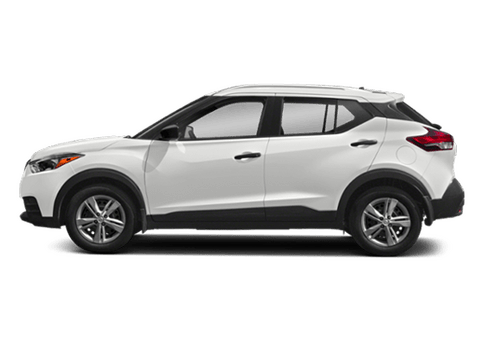 With their happy medium blend between such SUV characteristics as cargo capacity and ride height and such coupe or sedan characteristics as efficiency and maneuverability, crossovers have a lot to offer. 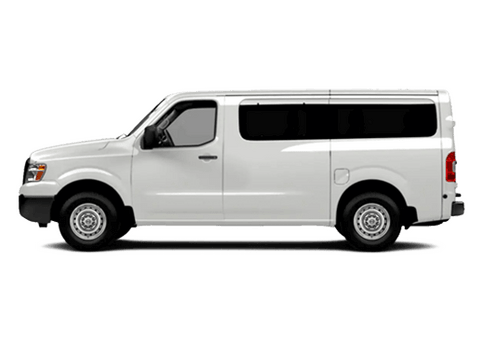 If you have been considering a new vehicle and are wondering what the fuss is all about, you are in luck, because there are so many crossovers on the market today that you are bound to find one you like. Which one may be right for you? 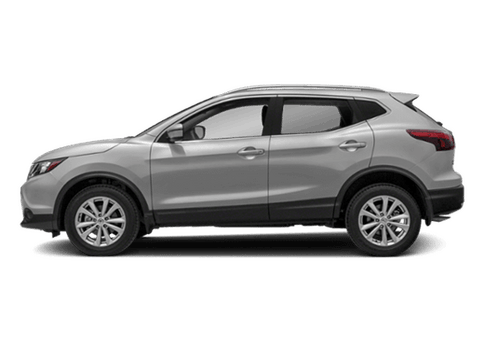 Let's take a look at the 2017 Nissan Rogue vs the 2017 Kia Sportage, a comparison between two popular models from worldwide automakers. Going rogue means breaking away from the pack, going in one's own direction and not doing the same thing everyone else is doing. 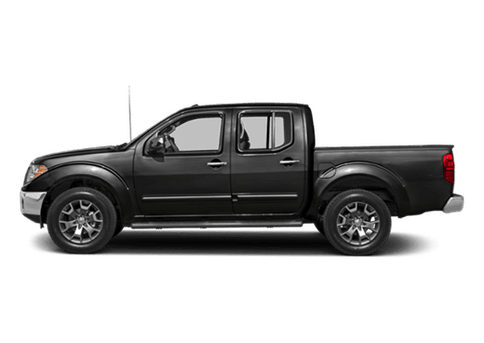 So it goes with the 2017 Nissan Rogue, which wraps efficiency and cargo capacity into one sleek crossover SUV package. The days of needing to sacrifice fuel economy when driving an SUV are long gone. 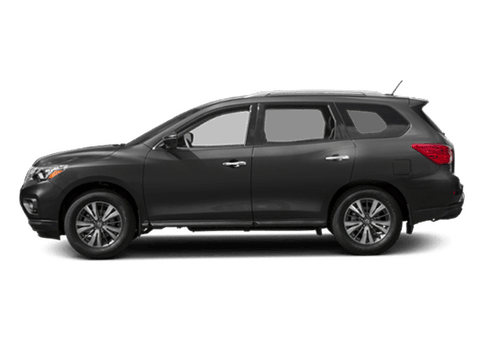 The 2017 Nissan Rogue gets an EPA-estimated 26 city and 33 highway miles per gallon, even while being able to fit as many as seven people with the Family Package. That fuel economy edges out the one offered by the 2017 Kia Sportage. Another important number in which the Rogue tops the Sportage is maximum cargo capacity. One of the biggest draws to an SUV or crossover is the ability to load up plenty of cargo for any adventure, and the 2017 Nissan Rogue allows for a maximum of 70 cubic feet with the rear seats folded. Imagine how many more items you will be able to take on your next vacation than you'd be able to bring along in the 2017 Kia Sportage. 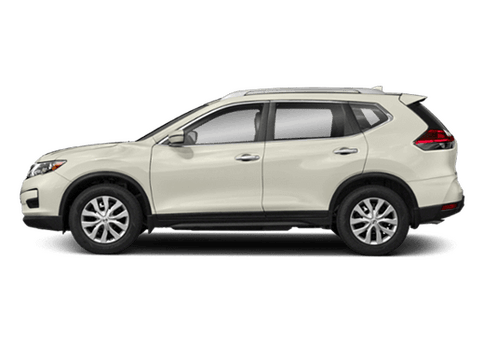 When it comes to saving you money over the course of ownership with fuel efficiency and giving you the space you need for the journeys you want to take, the 2017 Nissan Rogue has you covered.